FINAL SALE. Looking for the perfect flattering business casual pants that you can wear to work? The Perfect Cut Beige Linen Pant is made of 100% linen in a classic beige color that will go with so many things in your wardrobe. 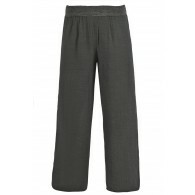 These pants have a great wide-leg cut, two front buttons, and a pocket on each side. These pants would look awesome paired with a fitted tank and a blazer. 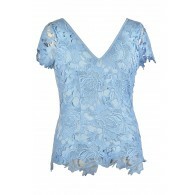 Or try pairing them with a striped three quarter sleeve tee. You'll find yourself reaching for these pants over and over again! Details: Unlined. 100% linen. Hand wash cold separately. 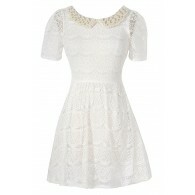 For best results dry clean. Do not bleach. Iron as necessary. 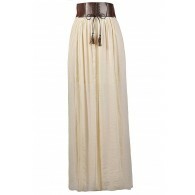 Small measurements: Length from top of waist to hemline: 39". Waist: 30". 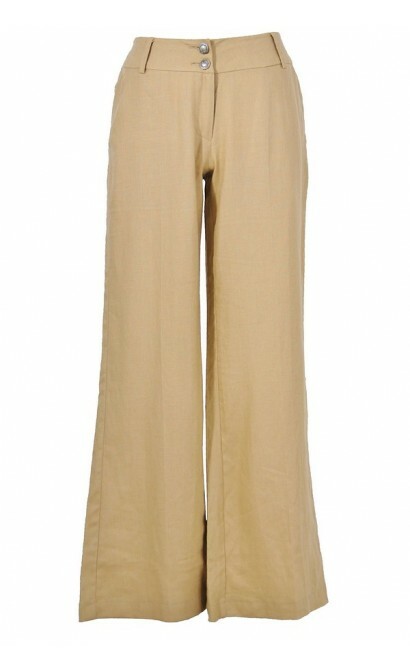 You have added Perfect Cut Beige Linen Pant into Wishlist. 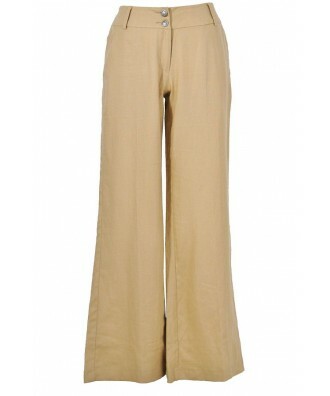 You have added Perfect Cut Beige Linen Pant for Stock Notification. 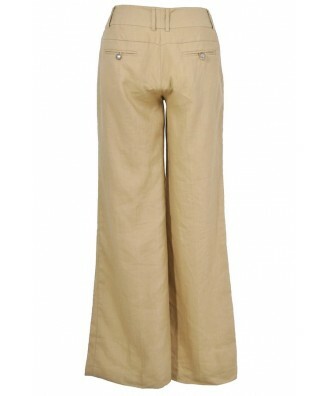 You have set Perfect Cut Beige Linen Pant as a loved product. 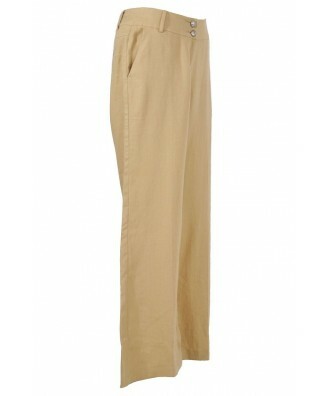 You have removed Perfect Cut Beige Linen Pant as a loved product.